Juventus remain keen on Chelsea midfielder Oscar as they ponder making a move for the Brazilian after the Champions League final. The Italian champions want a playmaker with Andrea Pirlo poised to leave amid interest from MLS clubs such as New York City. 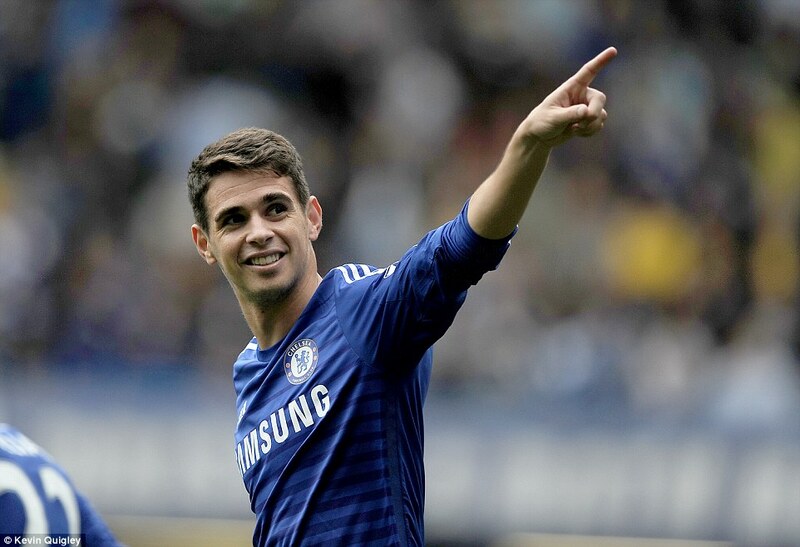 Oscar, 23, joined Chelsea for £19million in 2012 and has said he is happy at Stamford Bridge.